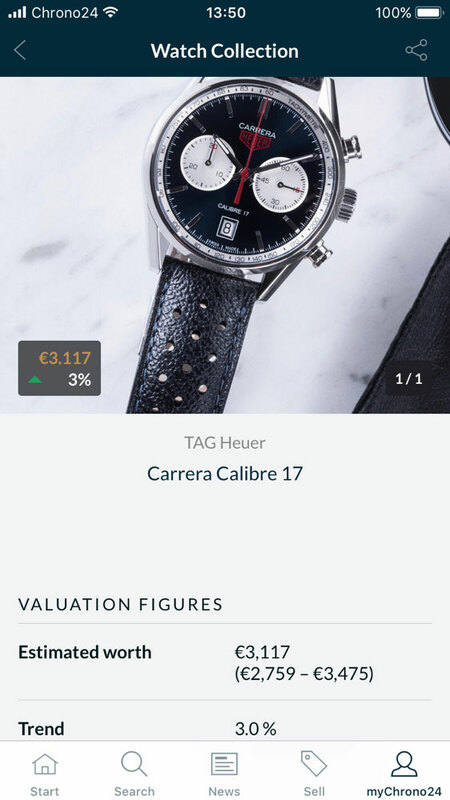 Take the world's marketplace for luxury watches with you wherever you go! 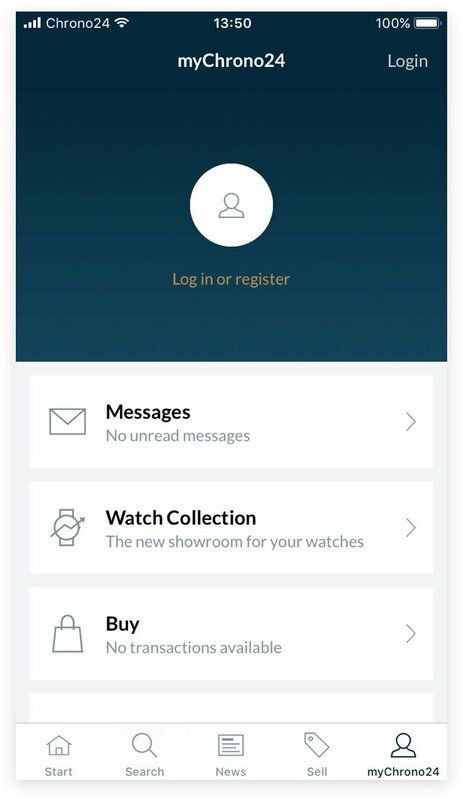 NEWIncludes a Virtual Showroom with top models.Try it now. 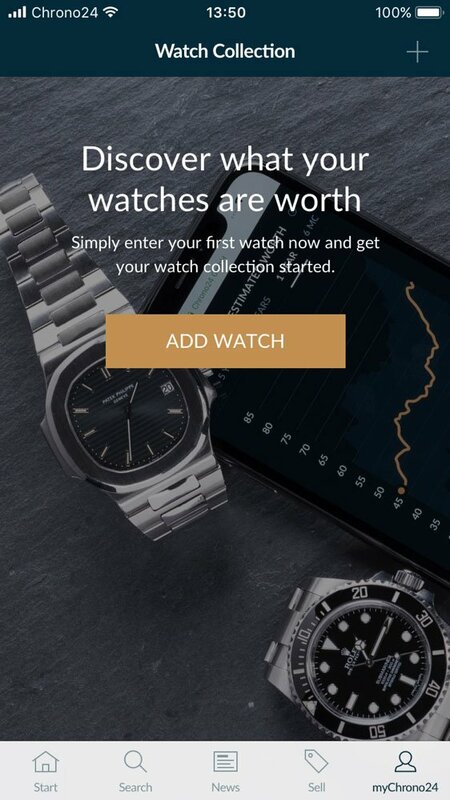 Free for iOS and Android! 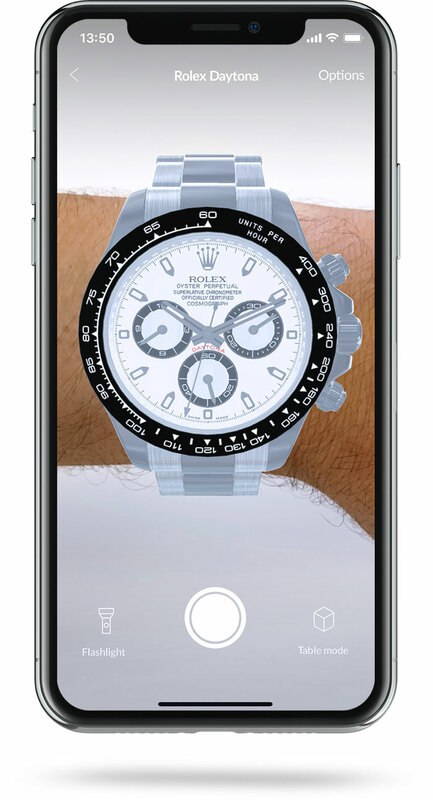 The Chrono24 app puts the fascinating world of luxury watches at your fingertips. 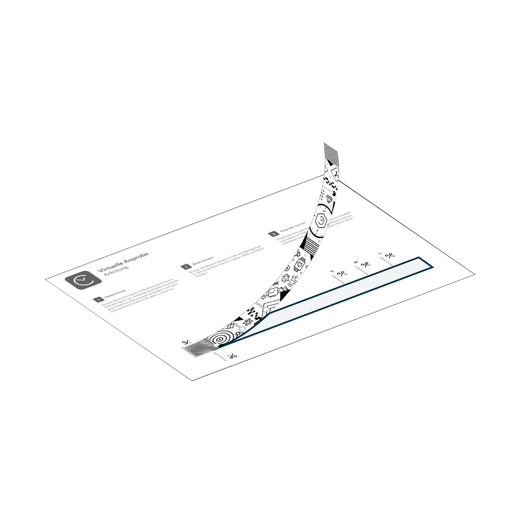 Keep an eye on interesting offers with your own personal Notepad. 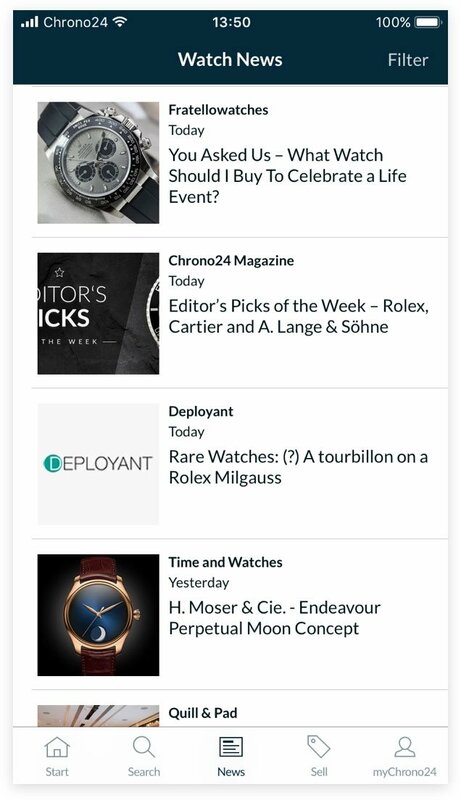 Stay up to date and read current news and exciting reports from the most popular watch blogs – directly in the app. 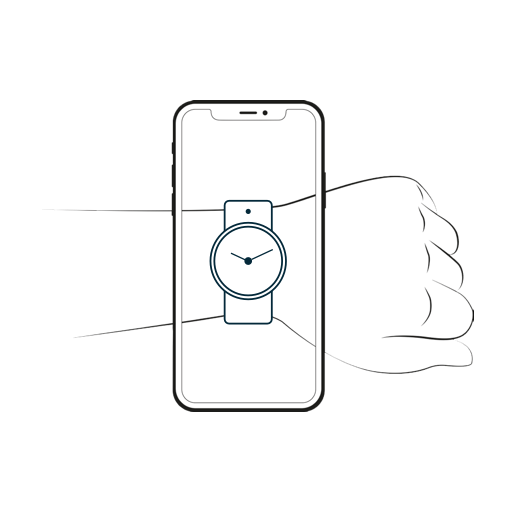 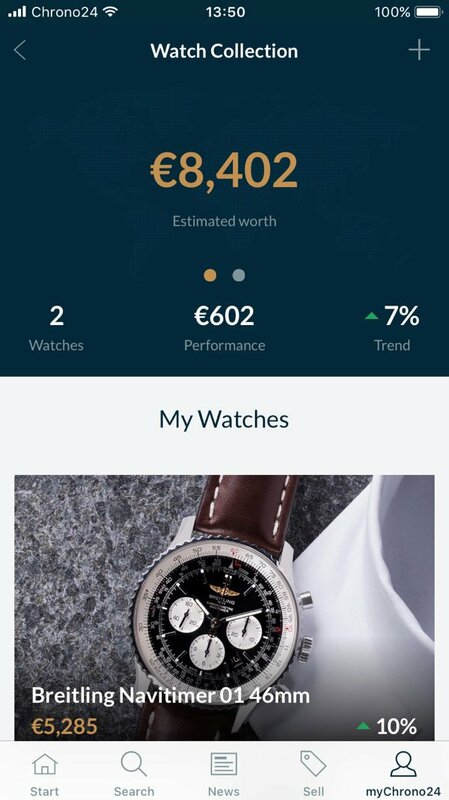 Start your Watch Collection in the app and keep an eye on the performance of your favorite watches. 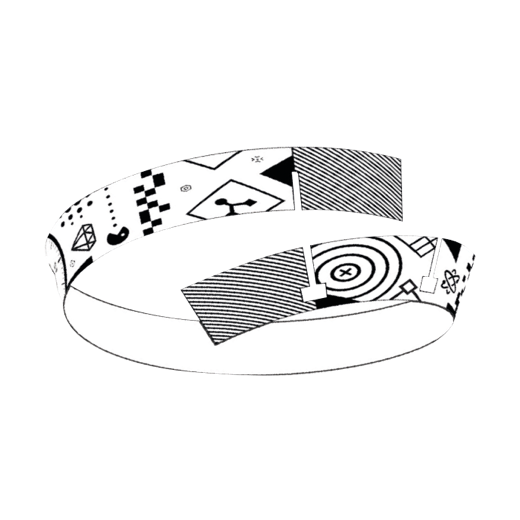 Download and print the bracelet.